A MUST SEE in highly desirable Anderson Heights across the street from Fallon Park! Incredible opportunity at this price point. Beautiful 5 bedroom craftsman originally built in 1932 & then expanded in later years! This home welcomes you w/ soaring vaulted ceilings, 2 living rooms, & formal dining room. Open concept kitchen w/ reclaimed wood bar. 1st floor Master suite incl. large dressing room, WIC, & huge BR! Sec. 1st fl BR. 3 more bedrooms + loft space upstairs. WILL ACCEPT BACKUP OFFERS. 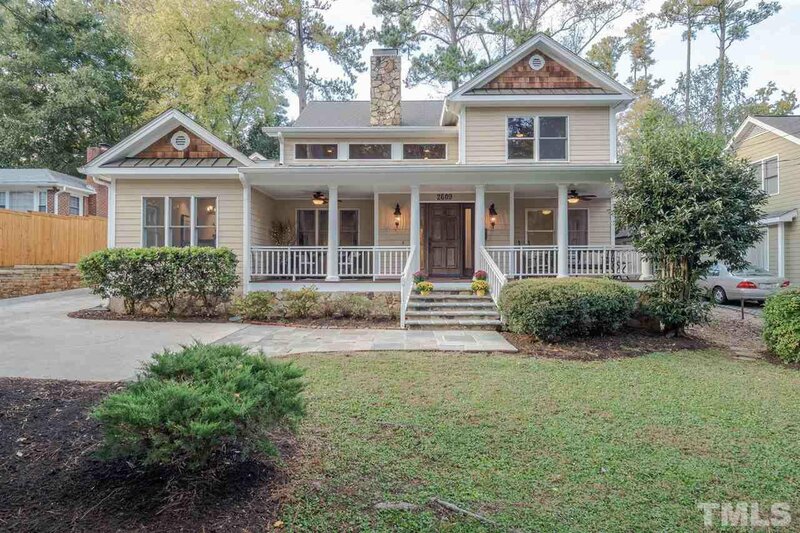 Listing courtesy of Fonville Morisey/Brier Creek Sales Office. Selling Office: .